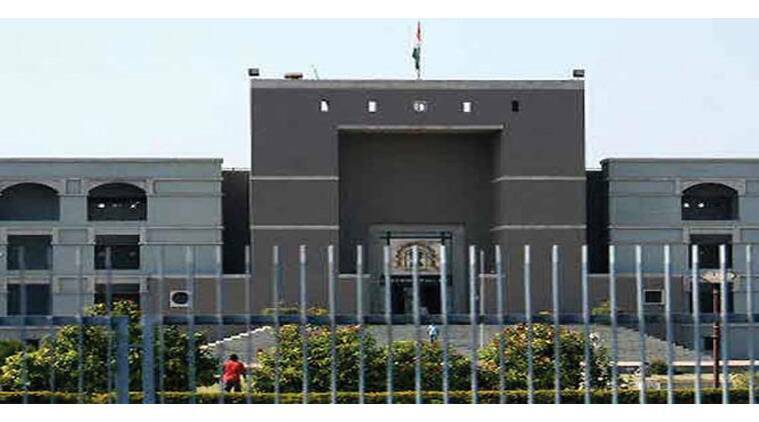 The Gujarat High Court Thursday quashed a state government ordinance providing 10 per cent quota in educational institutions and government jobs to the economically weaker sections among the unreserved category. The state ordinance was promulgated in May this year to pacify the agitating Patel community. The division bench of Chief Justice R Subhash Reddy and Justice V M Pancholi, declaring the ordinance “unconstitutional” and “illegal”, dismissed the main defence of the state government that the ordinance was merely a classification and not reservation per se. Following the order, the state government sought two weeks to appeal in the Supreme Court which was allowed. The judgment came on a set of petitions challenging the ordinance on grounds that the 10 per cent provision is against the limit of 50 per cent reservation prescribed by the Supreme Court. When it was promulgated, the Gujarat Unreserved Economically Weaker Sections (Reservation of Seats in Educational Institutions in the State and of Appointments and Posts in Services under the State) Ordinance, 2016, stated that the provision of 10 per cent quota was a classification of EWS and should not be treated as reservation prescribed under the law. The High Court order noted how the Patidar community agitated for reservation which forced the government to bring the ordinance. From background facts and contents of the high-power committee recommendation which led to issuance of the ordinance, it was clear that the arrangement of 10 per cent quota was nothing but reservation and not classification, the bench said. The order stated that from the reading of clauses of the ordinance, it was clear that only candidates with family income less than Rs 6 lakh were entitled to quota available to unreserved categories. “In view of the aforesaid reasoning and clear and unambiguous language used in the impugned ordinance for reservation of 10 per cent of available seats in educational institutions and in appointments and posts in services under the state, it is to be held as only a reservation but not classification,” the bench said. The ordinance, the bench said, cannot be justified in providing reservation in favour of EWS only on the basis of economic criterion and exceeding the ceiling limit of 50 per cent of available seats. The order also stated that without carrying out any detailed scientific and technical impact assessment study by experts and without collecting quantifiable and empirical data, such a move cannot be justified. “Having regard to general importance in the matter and further as Advocate General has assured that no further admissions will be made based on the impugned ordinance reserving 10% of the seats for economically weaker sections, we deem it appropriate to stay implementation of the judgment for a period of two weeks from today only,” the order stated. In Gandhinagar, state minister Nitin Patel, one of the frontrunners for the CM’s post, said the government will move the Supreme Court against the High Court order. He targeted the Congress, saying the PILs were filed by groups allied to the party.